Born and raised in Eau Claire, Tasha is proud to call the Chippewa Valley home. After graduating from Memorial High School in 1999, she earned her Cosmetology license and was a hair stylist for 6 years. Tasha decided to go back to college to further her education in the medical field. While in college, she worked at Menards where she found great joy in working with home owners and contractors designing kitchens as well as choosing finishing items for the projects they were working on. After realizing her love for homes, Tasha decided to pursue her career in real estate. Tasha has a strong passion for real estate and interior decorating. 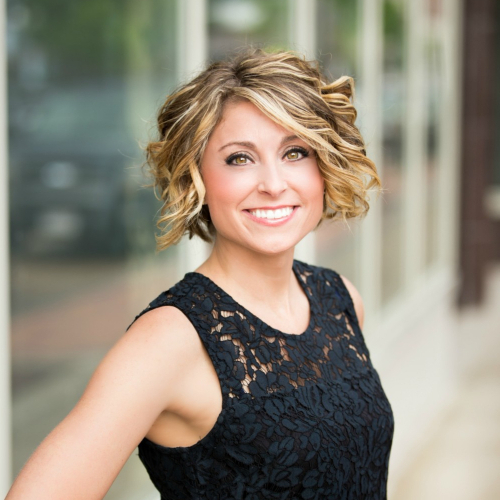 She earned her Wisconsin real estate salesperson license in 2013.